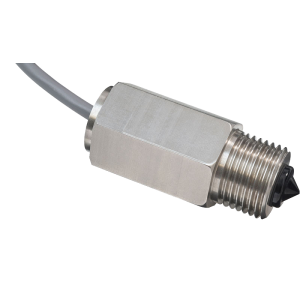 The Honeywell LLE Series Liquid Level Switches have a design similar to SST’s liquid level switches with the only significant difference being that the Honeywell versions have a dome-shaped tip instead of a conical one. 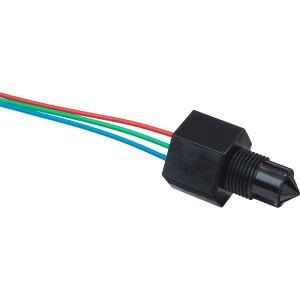 They are used for the detection of liquid level or liquid leaks, and designed to drive digital inputs, LEDs, buzzers and indicator lamps. Honeywell recently announced the obsolescence of their entire range of liquid level switches. 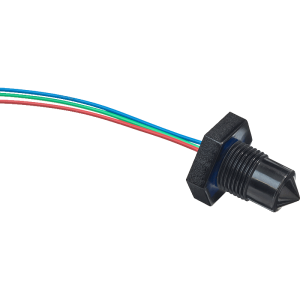 The Honeywell LLE Series liquid level switches use the same operating principle as the SST optical liquid level design, the only difference with the SST liquid level switches are the housings. The SST design has a conical tip rather than a domed one as this improves the overall reliability of the sensors. All thread sizes and other critical dimensions remain identical. 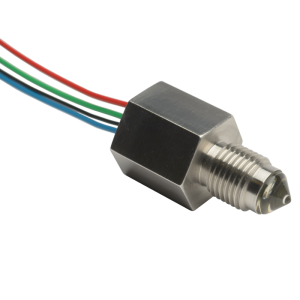 The Honeywell LLE Series Liquid Level Switches have a broad port folio that covers numerous potential applications including home appliances, food and beverage, vending machines, medical, industrial compressors, HVAC, transportation, aerospace and military.